The city of Dunwoody is hosting a public information open house to gather community input on the dangerous three intersections comprising the triangle of Mount Vernon Road and Tilly Mill Road and Mt. Vernon Place. 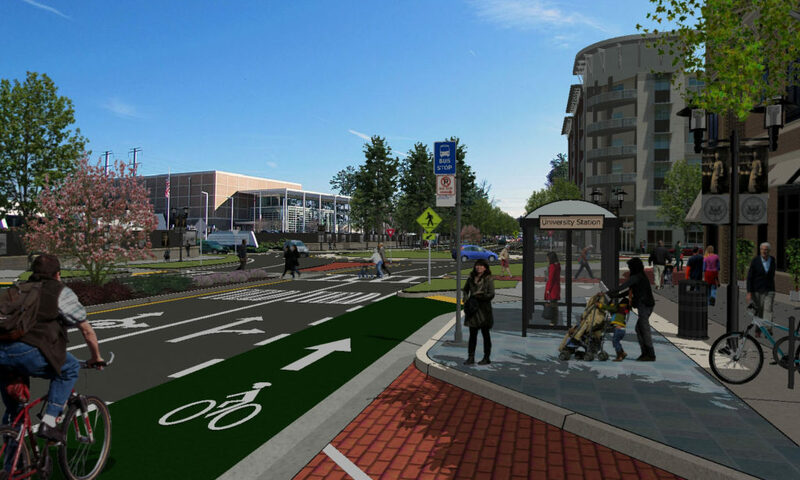 Bike Walk Dunwoody would like to ask that the design have the number one priority of safety that starts with the most vulnerable: Pedestrians, disabled, children and the elderly. 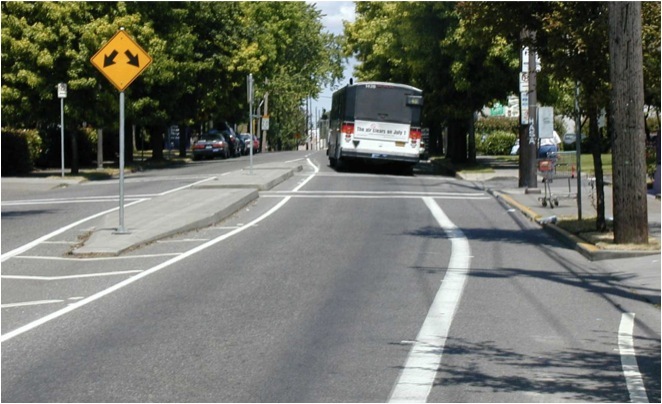 Then move on to accommodate the transit bus stops and persons on bicycles. 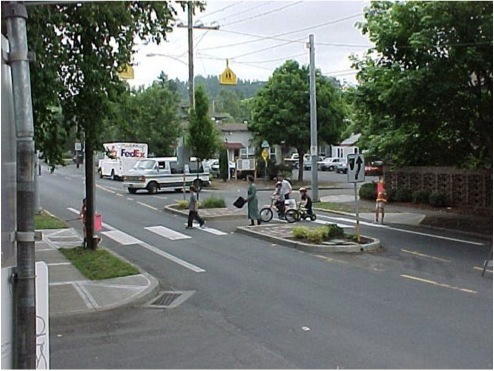 Traffic calming must be included, as we need to design our streets so that motor vehicles cannot drive faster than the posted speed limit of 35 MPH. Pedestrian flashing beacons and warning lights when cars are speeding do not change the built environment. Instead, proper engineering is required. 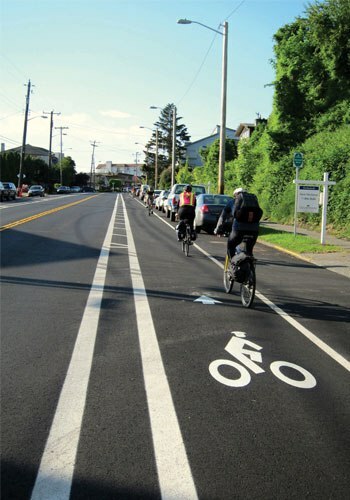 Add 5-ft wide bike lanes on Tilly Mill and Mt. Vernon Road. Eastbound on Mt. Vernon, eliminate the right lane decel/turn/merge onto Mt. Vernon Place. This present design increases motor vehicle speeds and reduces safety for all users – drivers, pedestrians, persons on bicycles. Seek a reduction in speed limit from 35 MPH to 25 MPH as it is a residential street. 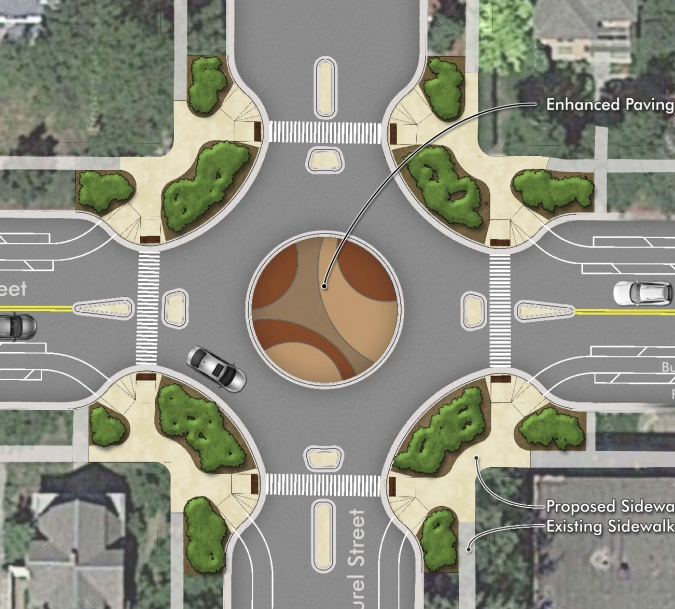 Add traffic calming features on southbound approach to Tilly Mill intersection. Insure sidewalks are complete between Mt. Vernon Rd & Tilly Mill. 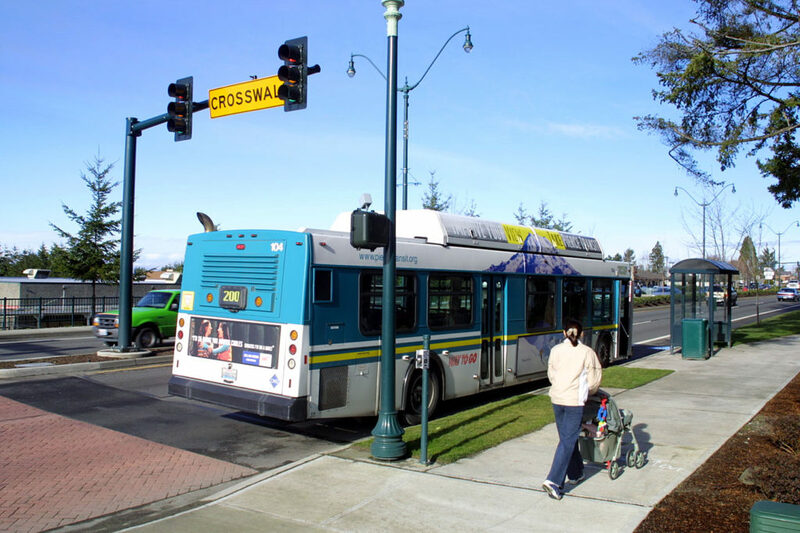 Create Bulb Outs for pedestrian sidewalk access on all four corners, requiring motor vehicles when turning right to come to a complete stop (when red), or slow down (when green). Remove right turn decel lane into Beaumont Lane. 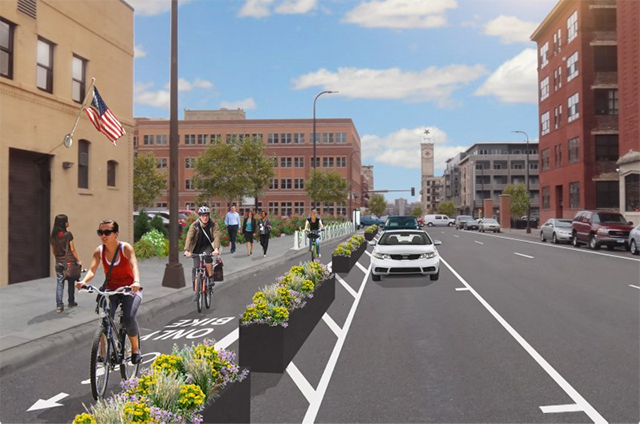 Decel lanes increase motor vehicle speeds and reduce safety for all users. MARTA Bus Stop at Sandell Drive & at Mt. 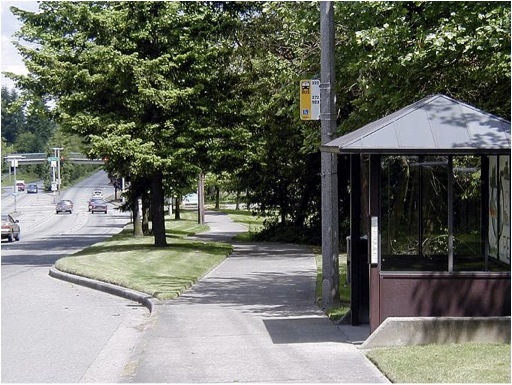 Vernon: Add bus pull over, covered seating area with bench, trash receptacle, etc. Remove westbound decel lane at Gramercy Ct. Decel lanes increase motor vehicle speeds and reduce safety for all users.